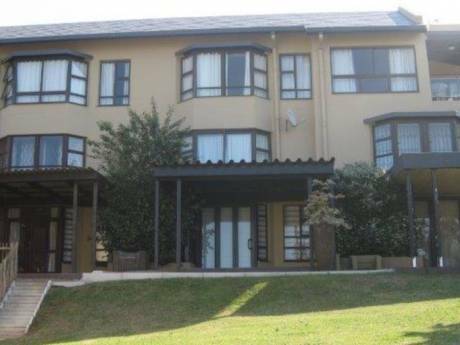 We offer a large spacious home with three bedrooms upstairs together with large kitchen, lounge, study and enclosed patio. The house overlooks a valley towards the sea, has an outside pool The house comes with a house maid, and is centrally located from major shopping centres and the seaside. We are James and Jenny with two children, Lizzie and Emma, three dogs and four cats. James works for a manufacturing concern while Jenny is now at home. Our interests revolve around our childrens activites and we are now looking to do some travelling around the world, meeting new friends and seeing new cultures. 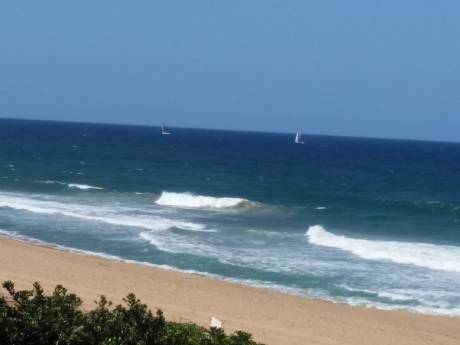 Located in Westville, within twenty minutes drive to the main centres of Durban, Umhlanga and Amanzimtoti, the three main tourist attractions to the east. To the west, the mountain range of the Drakensburg are only an hour and half drive, to the north the famous game reserve of Umfolozi and Hluhluwe. 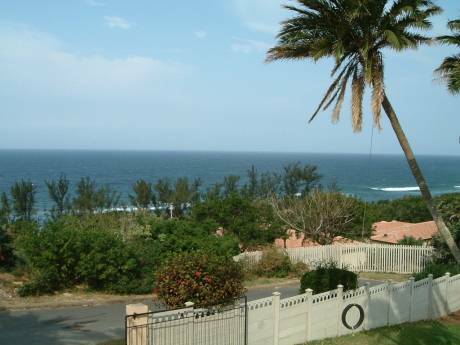 To the south, visitors can explore the Wild Coast and its unspoilt seashores.